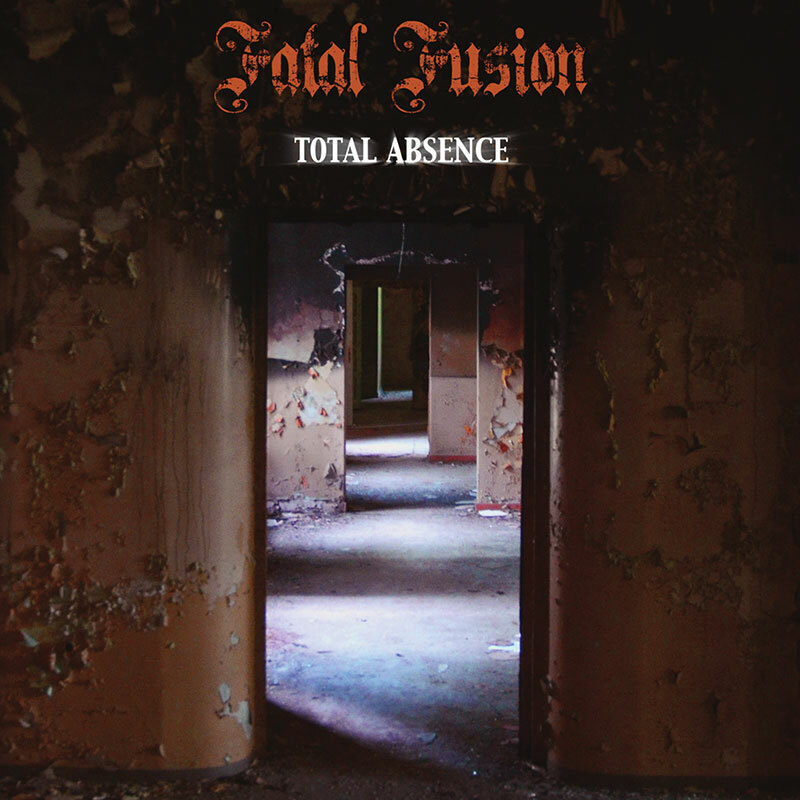 Prog Rockers Fatal Fusion are set to release "Total Absence", their third full-length album, on the 25th November. 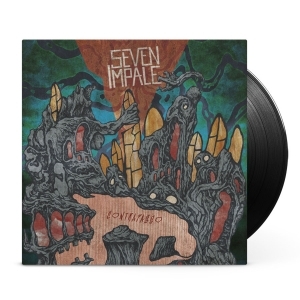 The album is the follow up to the band's 2010 debut "Land of the Sun", and 2013's "The Ancient Tale", both of which received great reviews from the world press. 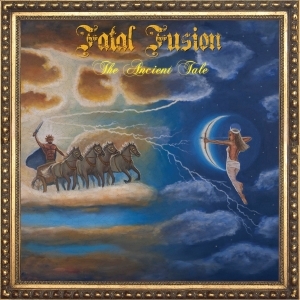 Hailing from Oslo, Norway, Fatal Fusion's lineup comprises Erlend Engebretsen on Keyboards, Lasse Lie on Bass, Audun Engebretsen on Drums/Percussion, Stig Selnes on Guitar, and Knut Grøntvedt on Vocals. 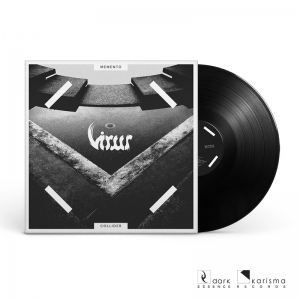 Unusually, the band not only utilizes the standard rock instruments used by bands today, but they also make use of "classical" rock instruments such as vintage synths, mellotron and hammond organ, which gives Fatal Fusion its distinctive sound. "Total Absence" shows a darker and more epic side of Fatal Fusion, a band that pays homage to the progressive rock bands from the 70´s, whilst, at the same time aiming to create its own unique sound, by blending in elements from different musical genres like hard rock, classical music, metal, blues, jazz, psychedelia, and Latin.